Available demo on App Store and Google Play. 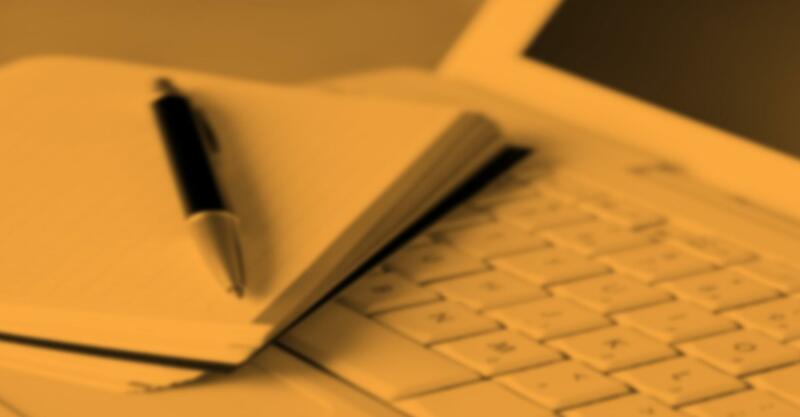 Your stakeholders want it, we deliver it. 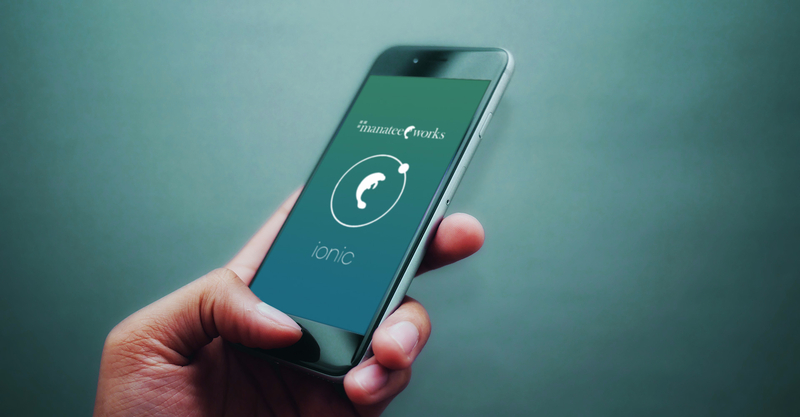 With the rapid adoption of automatic identification and data capture (AIDC) workflows and applications in the mobile workplace, employees and end-users have come to expect simplicity in design and effort from their smart device. Delivering a fluid, seamless barcode scanning experience enables your organization to maximize efficiency and profitability at an affordable price. The same experience empowers a world-class brand interaction with your consumer, driving customer retention and satisfaction. 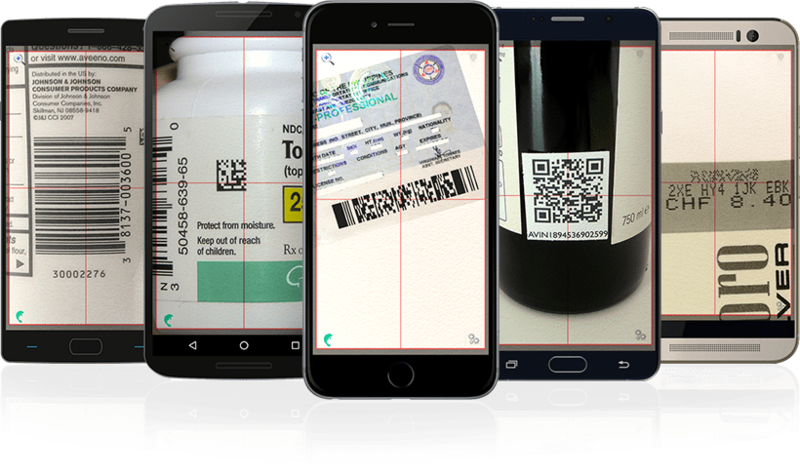 With barcode decoding solutions that are fast, accurate, and cost effective, we offer the best barcode scanner and decoding technology available for mobile applications, wearables, and smartphones, regardless of platform, development framework, or barcode type, with NO long-term commitment required. with an array of barcode types. The World Bank Research Department develops a software platform for data collection using tablets named "Survey Solutions". The platform focuses on household and agricultural surveys in developing countries. Barcode scanning is an important function of Survey Solutions that is demanded by our users. 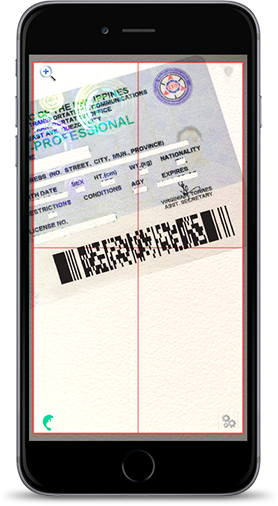 In many countries, scanning the PDF417 code of the national ID cards can reduce time required to collect individual information and the number of errors. Typically, these ID cards are not of good quality and interviewers work in rugged environments of developing countries: too bright or inadequate lighting, dirt, etc. We tried various free and paid Android components for scanning PDF417 codes, starting from standard Google components, and Manatee Works components provided us with a much more reliable solutions compared to their competition. In the agricultural survey in Uganda, the researchers collect soil samples from the household land plots. A barcode sticker is attached to a plastic bag with the soil sample in order to connect bags with the corresponding households and GPS coordinates. Again, the Manatee Works component was able to read the codes that were smudged by dirt, were uneven or read under adverse lighting conditions. Overall, we are very happy with the performance of the Manatee Works' Android components and are looking forward to working with Manatee Works in the future. Working with Manatee Works on the DotCode decoder was a great experience. They knew in advance the issues they would face during the development and successfully managed to solve them. Our expectations in terms of performance and success rate were challenging, but thanks to their experience, the possibility to read DotCodes on Smartphone became a reality in no time. Selecting Manatee Works for this job was definitely a good choice! "Not only does Manatee Works have the best decoders available, their prompt responses to requests and questions make them a pleasure to work with. Thanks Jim and Vangel!" Looking for a PDF417 scan library for iOS on Google I found several solutions. I tried them all out but Manatee Works has by far the best solution. It's accurate, fast and easy to implement. They respond fast to any questions, although there isn't much to ask because it just works. After searching for a PDF-417 mobile library for quite some time we came across the Manatee Works solution. The product they provide is nothing short of perfect, we have achieved a very comprehensive ID scanning solution based around this component that is both fast and reliable. The Manatee Works Team has also gone above and beyond to correct any issues and add features that we have requested to provide an excellent product. "Manatee Works provided us with a great scanning solution for our client's iPad application. Their scanner software has been reliable and easy to integrate, and their support team has done an excellent job of constantly improving it. I highly recommend their software and their team!" It has been a pleasure working with Manatee Works. Peak10 has built many internal audit tools which required the ability to read numerous varieties of bar codes (PDF417, code 3of9, QR, etc.). While we integrated their libraries into our code base (all developed for iPad3/4) we encountered some issues in getting rapid scanning to occur on some obscure barcode formats. When we reached out to Manatee Works it was amazing to see the group, while seaming to work in different locations, coalesce together to remediate our issues. In retrospect, every organization should strive to communicate as rapidly and precisely as they did, while simultaneously solving issue after issue in a remarkably rapid time frame. "Not only have the offerings of Manatee Works consistently outshone the offerings of their competitors, but their tech support and willingness to communicate makes it especially easy to work with them. 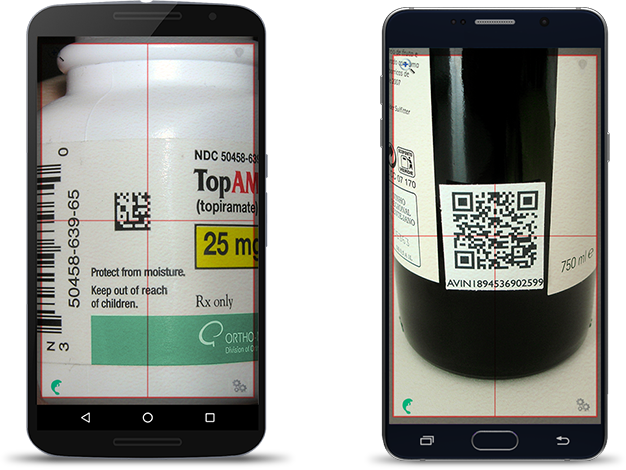 I'd recommend Manatee Works to any mobile developer looking for a great, dependable barcode scanning library." "We have been working with Jim and team for well over a year now on leveraging the Manatee Works SDK with some of our solution providers as well as integrating it into our platform. Along with being a great platform, Jim and team have been very responsive to our requests and continualy support our customers. iFormBuilder is a generic mobile data collection platform with customers in over 110 countries. A great deal of our success is based on the partners that we work with. 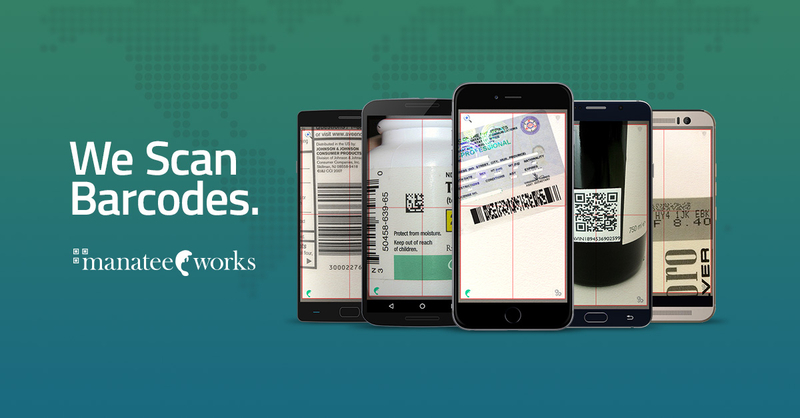 One of our customers leverages Manatee Works to scan complex barcodes (Driver's licenses, Registration cards etc) in less then perfect conditions. The value of removing additional hardware from a solution is very efficient and cost effective. We work with many hardware and software companies and for a software based scanning engines no one comes close to the accuracy and speed that Manatee Works provides. Its really exciting sharing this technology and proving that you don’t need a separate piece of hardware for robust scanning solutions, while often Manatee is even faster then hardware solutions. You can’t go wrong working with Jim and his team at Manatee Works." "Our barcodes did not meet some industry standard specifications and they were somewhat blurry. The Manatee Works Barcode Scanner SDK not only works, but works fast!" "The Manatee Works Mobile Barcode Scanner unleashes the full power of our loyalty card and shopping app mobile-pocket. With its incredible scanning performance it simplifies the capturing of different loyalty cards - all that at a more than competitive price." As part of Manatee Works’ acquisition by Cognex Corporation, our website and applications have been rebranded with a fresh new look. Manatee Works and Cognex remain committed to offering simple, affordable, and fast mobile barcode reading solutions. Please visit our full portfolio of mobile barcode scanning solutions, including our ruggedized mobile terminals and the Cognex Mobile Barcode Software Development Kit (SDK).